Many of us want to gift more sustainably & intentionally this year. 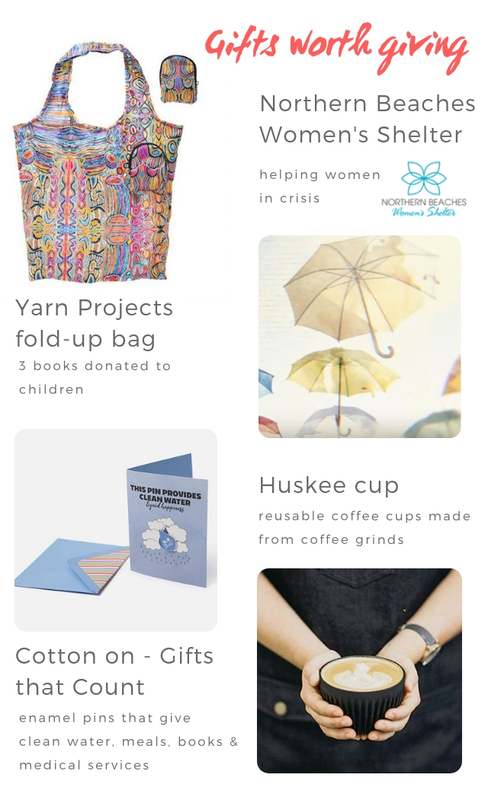 So I have rounded up my fave gifts that give back to the community & the environment, and that I love to give. And if these don't work: choose a local business, buy honey from a beekeeper, be intentional.